Versatility meets unsurpassed connectivity—the NX-5800 mobile is perfect for companies with complex communication needs. From oil and gas and forestry to construction and government, this radio performs across all industries. 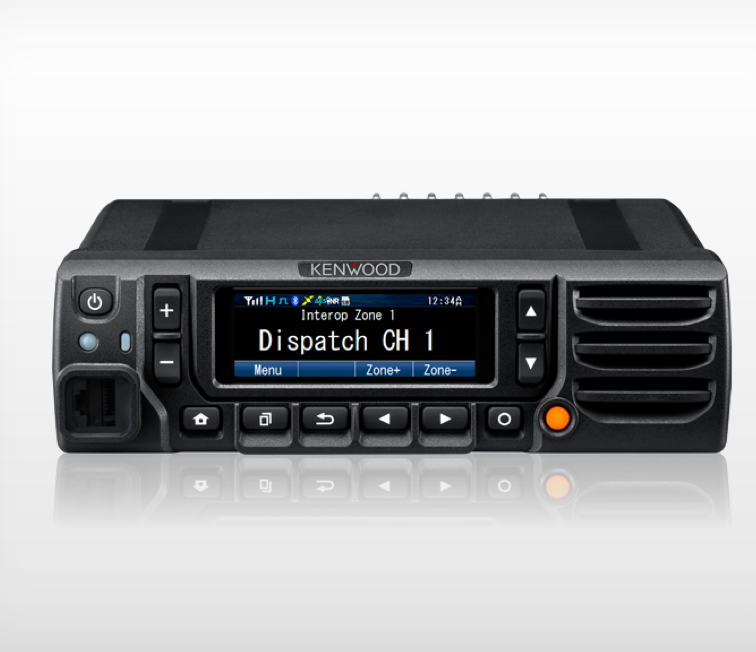 No matter the communication used on site, the NX-5800 mobile gives you the freedom to talk in both analog and digital. With its large, colourful LCD display, you can clearly view the screen in the dark or even direct sunlight. This radio has a detachable front panel that converts into a remote controller. You can even purchase the RF deck and remote control head separately, allowing you to customize your set-up in up to 4 different configurations. Advanced features such as Bluetooth, GPS, data encryption and man-down detection keep your team connected and productive.